Homey - Make It Your Home van Athom B.V. is een iPhone app met iOS versie 10.0 of hoger, geschikt bevonden voor gebruikers met leeftijden vanaf 4 jaar. Access your Homey from anywhere in the world. You'll always feel a little bit at home with Homey. Control and monitor over 50.000 devices from hundreds of brands in a beautiful and easy to use app. Homey supports Wi-Fi, Bluetooth LE, Zigbee, Z-Wave, Infrared, 433 MHz and 868 MHz devices. 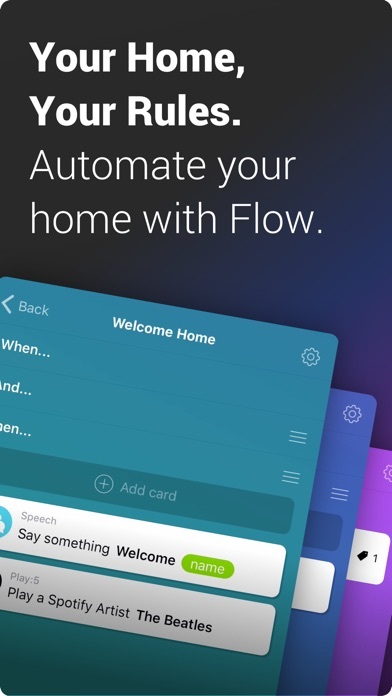 Automate your entire home with Flow. 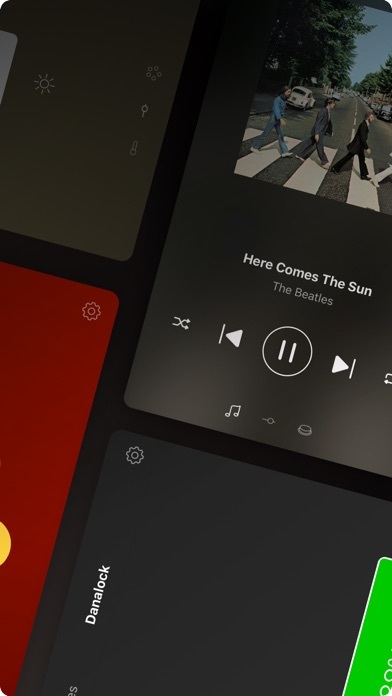 Create automations that combine your devices, internet services and music. Cosy, safe, smart, fun and green... use your creativity to make your home truly yours. Get insight in your home with Insights. 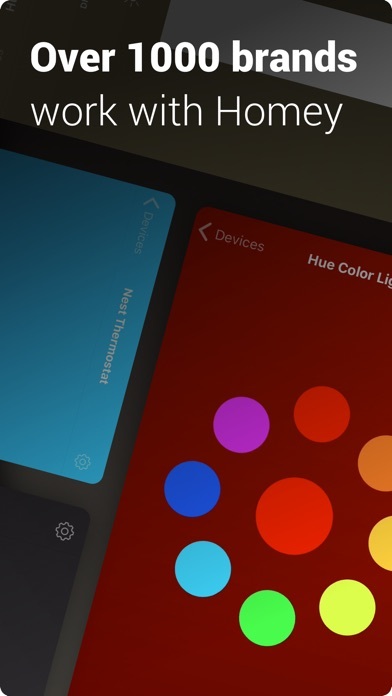 See a history of your devices and view beautiful charts. 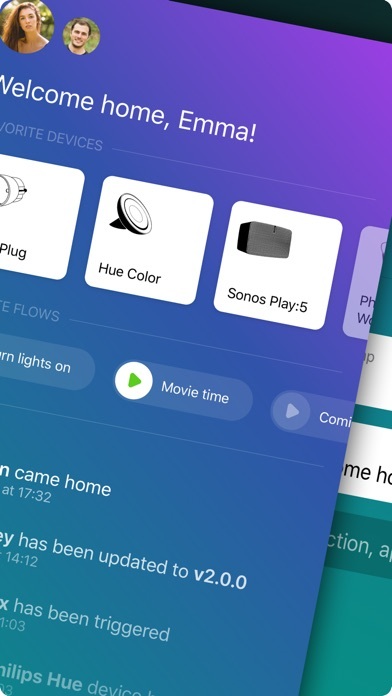 Invite your family members to use the Homey app and see who's home or away. Create Flows when someone gets home or leaves. Set an alarm to wake you up, and create a Flow to start increasing your lights' brightness softly over time. Wake up with your favorite playlist from Sonos, Spotify and others. Go deep and create your own variables to use in Flow. Your creativity is the limit. 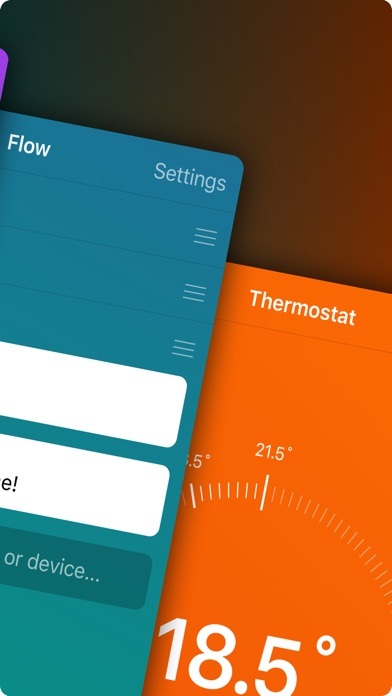 Extend Homey with apps made by others for endless possibilities. Informatie voor Homey - Make It Your Home is het laatst vergeleken op 22 apr. om 18:28. 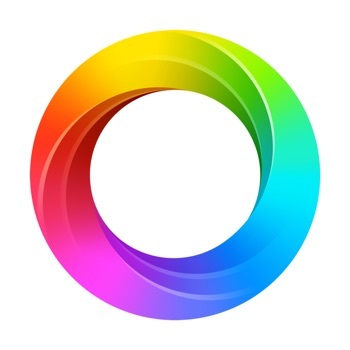 Downloads verlopen via iTunes, controleer daar altijd de meest actuele prijs, compatibiliteit en andere informatie. Je hebt een actieve iTunes account nodig om apps aan te schaffen. 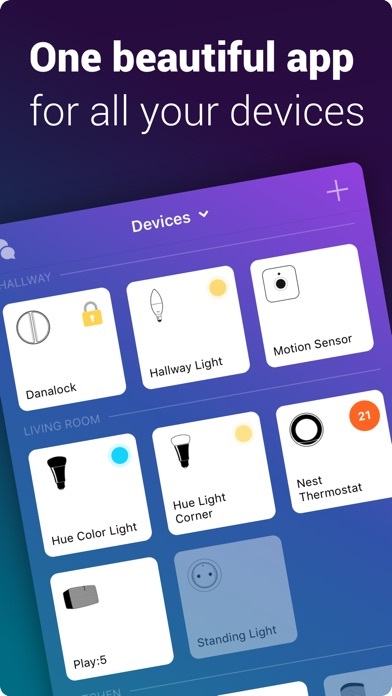 A brand new Homey app update for an ever smarter home. You can now change the roles of your family and friends. Especially check out the new guest user, that can be invited with limited access. 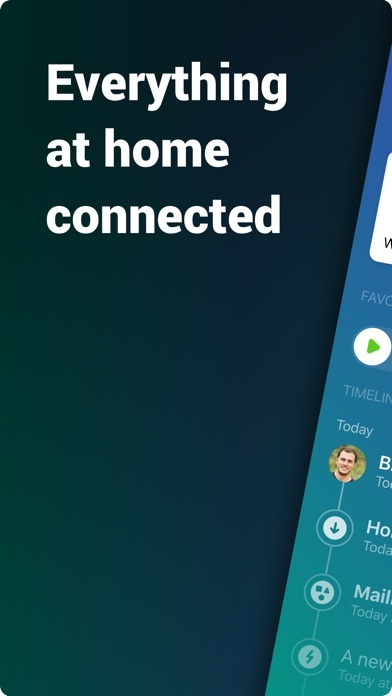 Create an account and connect Homey to your Wi-Fi entirely from the Homey app. A brand new chat looks better and works faster than ever. UNICORN - kleuren op nummerGratis! Mary's Paard Aankleedspel 2 - Opmaak en Aankleed spelletjes voor mensen die van paardenspelletjes houdenGratis! wehkamp - shopping & serviceGratis!